Uber rides have become synonymous with never having to pull out your wallet again. But outside of the United States, cash is a game changer for the company. This week, Uber started rolling out a cash payment option in Bandung, Indonesia and Manila, Phillippines. In May, Hyderabad, India, became the first city in the world in which Uber began accepting cash payments. Uber then took the trial to Nairobi, Kenya. Today, all 22 cities in India where Uber is available have cash payments as an option, along with Jeddah and Riyadh, Saudi Arabia; Hanoi and Ho Chi Minh City in Vietnam and Manila in the Philippines. In countries where few carry credit cards and most don't use mobile payment apps, Uber's cashless payments model can deter customers from using the service. In Indonesia and Philippines, only around 10% of people prefer to pay by credit cards. Cash is preferred by over half the people. That's why the Silicon Valley unicorn has to go low-tech for it's new brand of consumers. 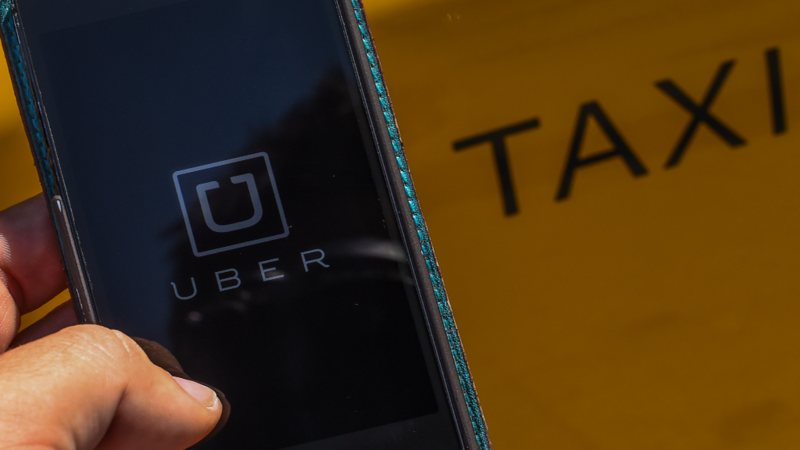 "We know that cash is still the dominant payment option for millions around the world, especially in emerging markets and smaller cities," an Uber spokesperson told CNNMoney. "These 'cash' experiments are really exciting for us, given the success we've seen in these test markets and the potential that exists to take this even further into more cities around the world." Many of Uber's local rivals have been accepting cash from the get-go. Uber is going head-to-head with local services, such as GrabTaxi in Indonesia, Vietnam and the Philippines and Ola in India. In India, Ola holds 80% of the on-demand taxi market, according to investment group Softbank. Uber commands just 4% of that market. "What sets us apart is that we understand local economics better," Anand Subramanian, Ola's communications chief, told CNNMoney. "We know that a driver in Chennai will react differently from a driver in Delhi for a particular element of the product." Cash is not the only aspect of its service Uber is experimenting with. Following in Ola's footsteps, Uber launched UberAuto in Delhi in April so customers could hail commonly used auto rickshaws. Fares are set by the state and only cash is accepted.